Cute little movie. It is not brilliant and in my opinion somehow fails to reach fully out to the audience. 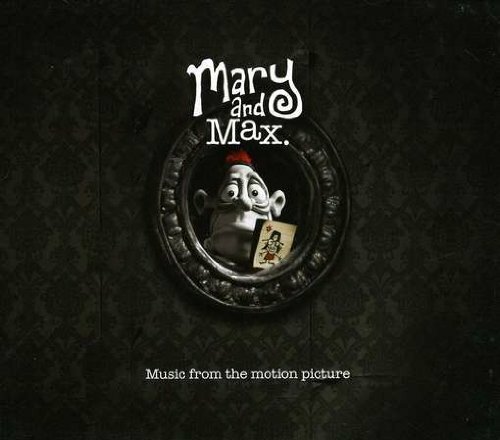 I guess you are supposed to feel sad for both Mary and Max, but it did somehow not really work for me. 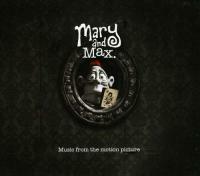 The movie is a stop motion animation with clay models. It is partly black and white (New York) and partly sepia themed (Australia) with a couple of strong colours to underline certain points. For me the best parts were the absurdities. It is seriously filled with really strange and wacky comments. So if you are into really weird humour combined artsy film concept, this might be something for you.